Chelka Lodge, located on Lake George, New York offers so many fun things for the whole family. Chelka Lodge is perfectly located on the lake just 3 miles south of Bolton Landing and 6 miles north of Lake George Village. We have a great location on the Lake in Diamond Point. Our resort provides you with both relaxing and vigorous activities in the sun or shade. You may choose to lounge or sunbathe on our manicured lawns or our lakeside deck. Perhaps you wish to catch up on your reading in the serenity of our lakeside Gazebo. 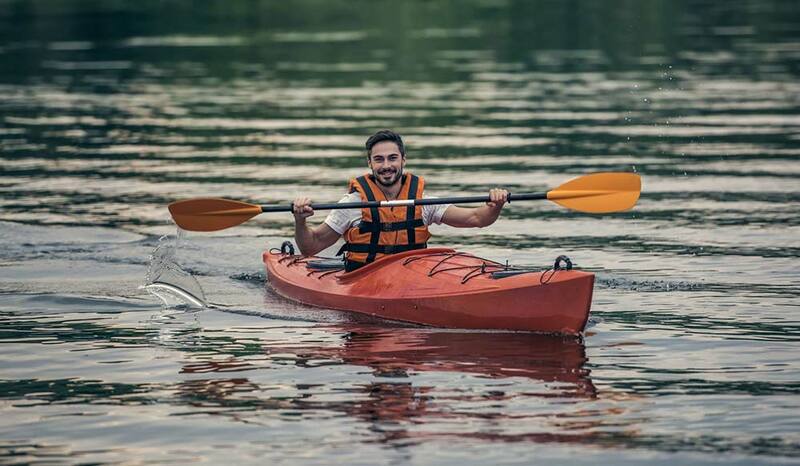 Or, you may want to explore the beauty of Boon Bay and Lake George in one of the kayaks, rowboats or canoes we offer. We also have excellent fishing right from our docks, or in the bay from our boats. Many of our guests choose to bring their own boats or rent a boat for a few hours or days. Launch facilities and boat rentals are available at several nearby marinas. We offer reserved dock space for a nominal fee for easy access to your boat. Waterskiing and tubing behind power boats is a thrill and Boon Bay is a great bay to enjoy these activities – right in front of the Resort. We have 400 feet of lakefront with a beautiful sand beach. Enjoy a dip in Lake George and swim out to our private raft. Our sandy bottom swim area deepens gradually, with no sharp drop-off, especially important to our young guests and their parents. For “dryland” activity there is much to do at Chelka Lodge. We have a full court basketball court – with adjustable rims – so the whole family can enjoy a good game. We also have ping pong and shuffleboard available for your enjoyment. No need to bring your own equipment, we provide it all. We are ideally situated between the charming town of Bolton Landing and action filled Lake George Village. At Chelka Lodge we provide our guests with the tranquility of lake-side lodging and close proximity to all area attractions. Biking and hiking trails are abundant in the area and we provide maps to guide you. We can recommend anything from a short neighborhood walk to an all day climb to one of the majestic peaks overlooking Lake George. Or, if amusement parks are something you enjoy, you can’t miss the Six Flags Great Escape – it has one of the top ten roller coasters in the world, the Comet, and the water park is not to be missed. On those occasional rainy days, maybe you’d like to wander the Outlet Mall or perhaps venture a little further to the Video Slots at the Saratoga Gaming Facility. Or, maybe you want to learn more about the rich history of the area. Visit Fort William Henry or Fort Ticonderoga and learn the importance of Lake George in the French and Indian Wars and the Revolutionary War. Take a ride on one of the large ships that ply the waters of Lake George. You could take a one hour trip or make it an all day adventure. Or maybe enjoy a ride on a Steam Locomotive along the Hudson River. 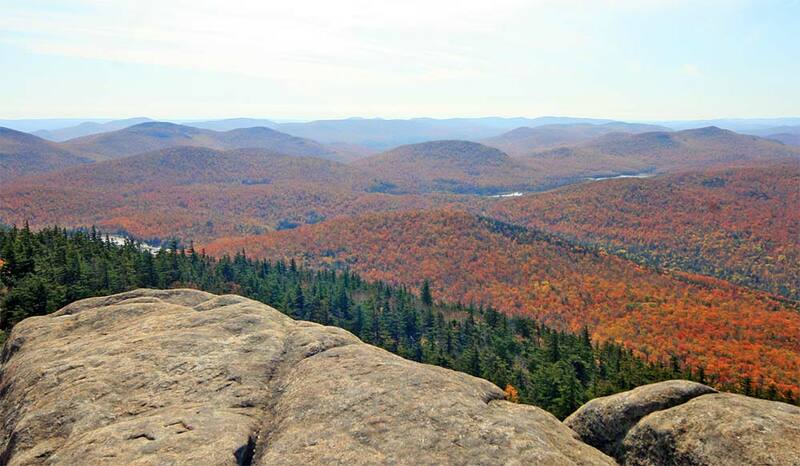 You could spend more than a day at the Adirondack Museum, which can be reached via a scenic ride through the mountains. And the fun continues. Six golf courses within 30 minutes of the Lodge. Miniature Golf, too! Free public tennis courts right on the lake in Bolton Landing – just five minutes away. Horseback riding is a popular activity in the area, as is the Professional Rodeo that runs throughout the summer months, as well as parasailing, hot air ballooning, white water rafting and tubing. We can recommend fabulous “white linen” restaurants for those special occasions or tell you where to go for a “kid friendly” meal. Maybe you just want to send out for a pizza and enjoy it on our deck. We know where the best crust is! We are here to guide you and will do our best to ensure that your vacation is a memorable one. Please come and stay with us at our beautiful Lake George Resort. You’ll be glad you did.